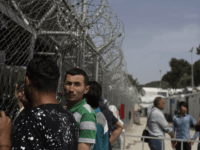 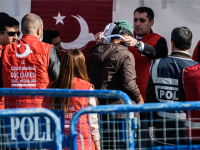 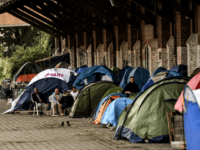 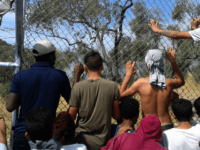 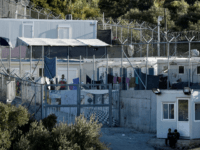 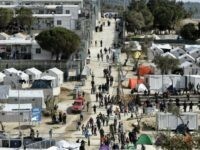 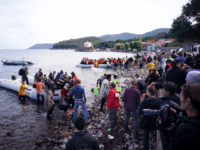 Pro-migrant NGOs working at asylum centres on the Greek islands in the Aegean are calling for the government to release the migrants to the mainland citing poor conditions and overcrowding in the asylum camps. 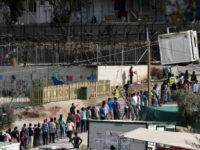 (AP) — Clashes have broken out for the second time in eight days at a crowded migrant camp on the Greek island of Lesbos. 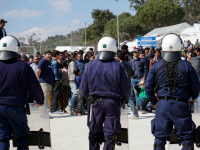 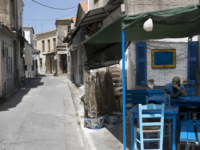 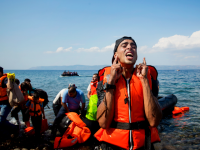 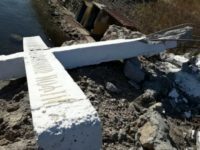 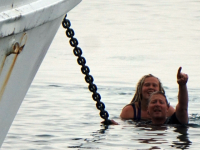 Hundreds of migrants arriving on the Greek island of Lesbos have claimed that they came from a “dissolved” migrant camp in north-west Turkey, and Greek port authorities allege the Turkish coastguard that monitors the Aegean Sea border has “disappeared”. 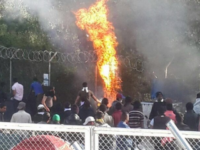 Angry migrants set fire to a camp on the Greek island of Lesbos Thursday after a woman and her child died following a gas cylinder explosion, local police said. 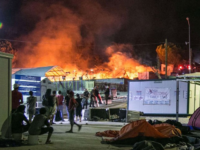 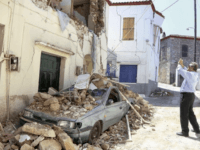 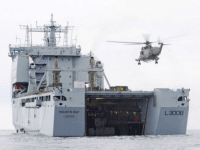 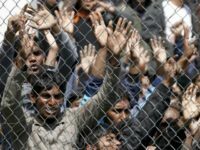 LESBOS (GREECE) (AFP) – Greece on Wednesday managed to find shelter for some 5,000 migrants on the island of Lesbos two days after a fire ravaged part of the main asylum seekers’ camp, officials said. 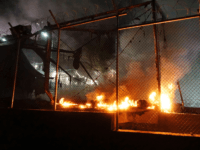 Migrants in Lesbos, Greece had fought running battles and burnt down the island’s largest camp, leaving thousands homeless after they were forced to flee. 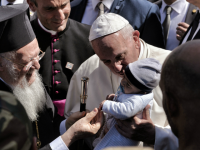 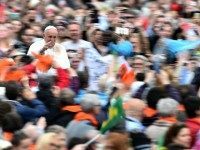 Pope Francis visited the Greek island of Lesbos and took twelve Muslim refugees back to Rome with him on his papal airplane. 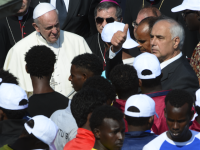 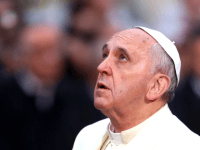 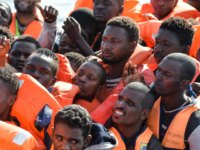 The Vatican issued a statement that the refugees included six children. 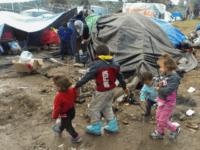 The twelve included three families who have had their homes bombed during the Syrian war.